A Used Bottling Line is the complete set of bottling machines needed to bottle a product. Depending on the type of product and the quantity of production, the lines may be different, both for types of machinery and for production quantities. If your company has to implement a new production line, a USED line is the best and most economical solution. 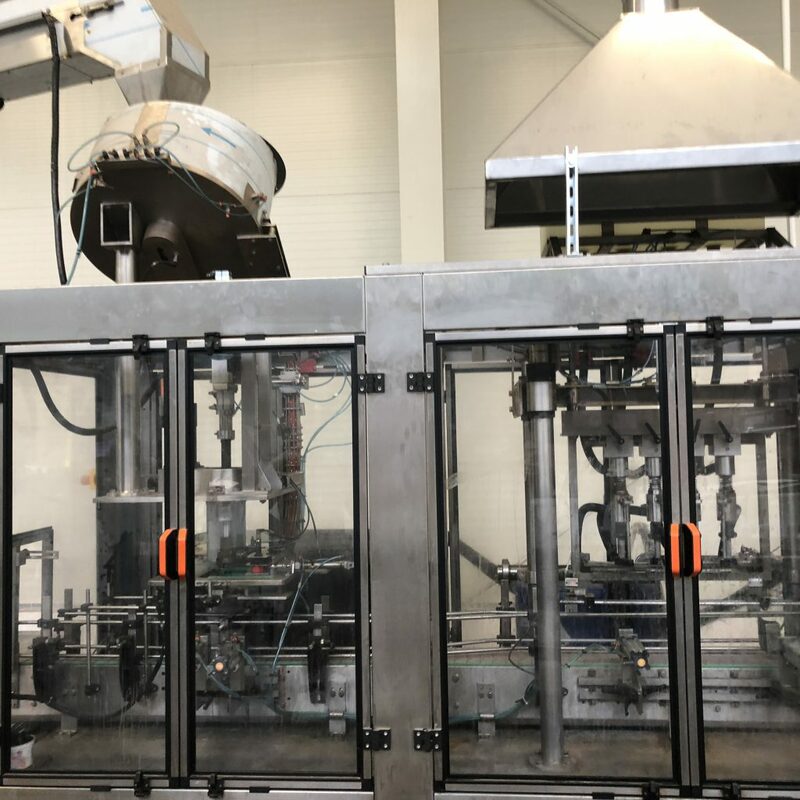 Elitekno Bottling Solutions SRL is selling every kind of Used Bottling Line machine from several years, and on request can find the one that best suits the requests of your company. Find the Used Bottling Line that you need! Used bottling line for steel wine, 1.500 bph. Safety protections. For info contact us. Used labeling machine QUINTI, 600 bph. Safety protections. For info contact us. Used end bottling line VIRMAURI, 7.000 bph. Safety protections. For info contact us. 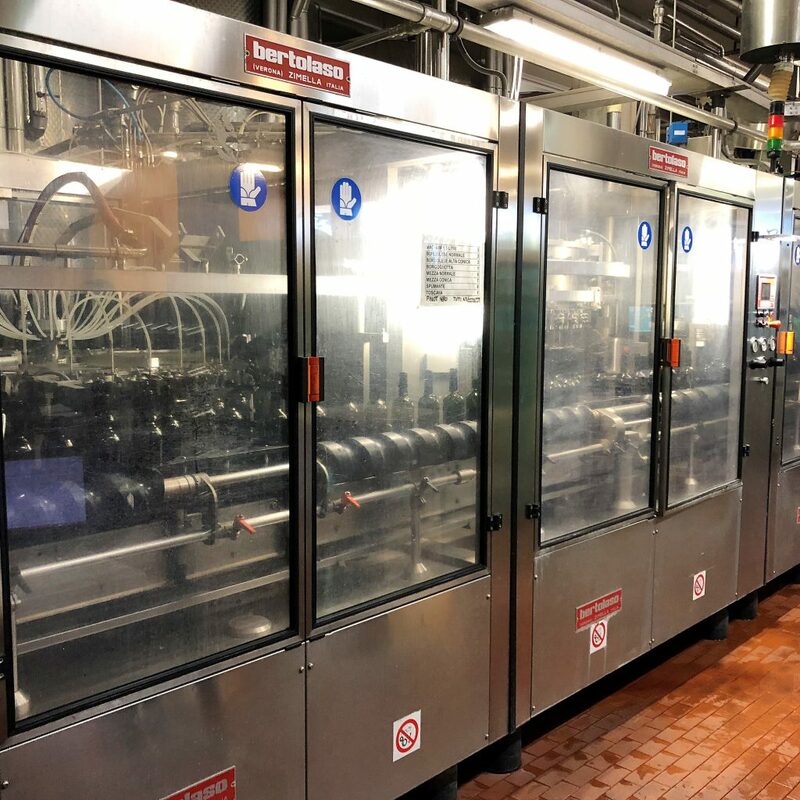 Used bottling end line APE of 1994, 1.000 carton/hour. Safety protections. For info contact us. Used bottling line BERTOLASO for sparkling wine and still wine, 6.000 bph. For info contact us. 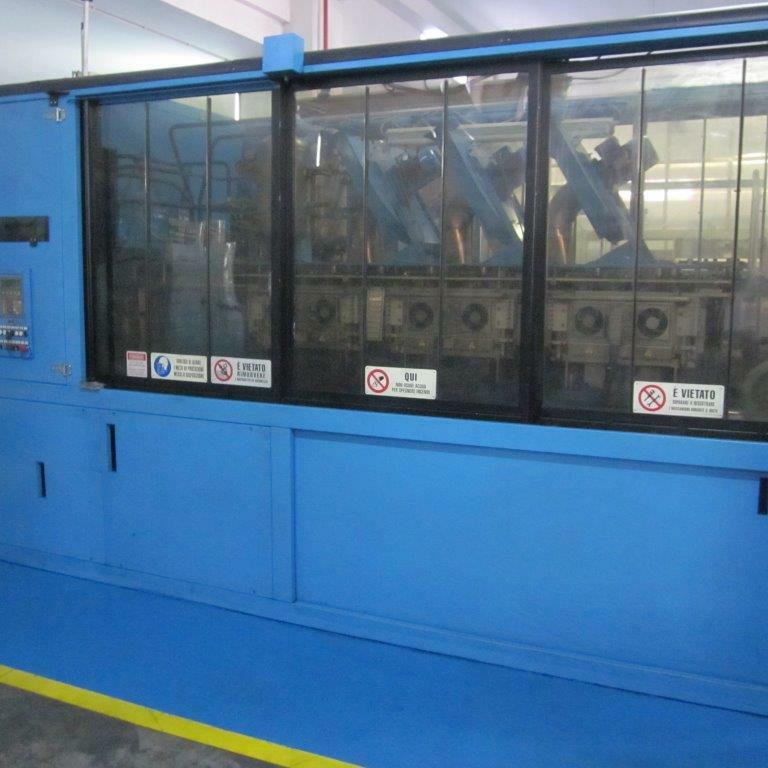 Used bottling line TETRAPAK. 6.000 bph. Safety protections to norm. For info contact us. Used bottling line SIPA. Speed: 4.000 bph. Safety protections to norm ce. For info contact us. Used bottling line SIDEL / SIMONAZZI. Safety protections to norm ce. For info contact us. Used bottling line SIPA - BERCHI. Safety protections to norm ce. For info contact us. Used bottling line for detergents. Speed: 1.500 bph. Safety protections to norm ce. For info contact us.